SCHAUKIRK, BROTHER EWALD GUSTAV. [1775–1883] Moravian missionary living in New York under British occupation during the Revolutionary War. 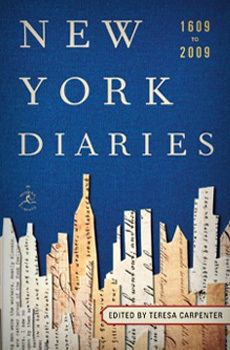 His journals, penned as The Diary of the Moravian Congregation, appeared in several parts as The Occupation of New York City by the British by The Pennsylvania Magazine of History and Biography, Vol. 1, No. 2–3, 1877, and Volume X, No. 4, 1886, published by the Historical Society of Pennsylvania.